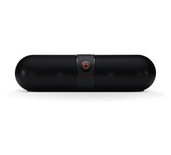 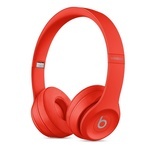 Beats is the leading audio and speakers brand founded in 2006. 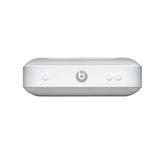 Since 2014, Beats was acquired by Apple. 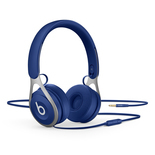 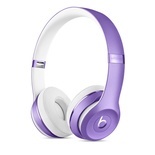 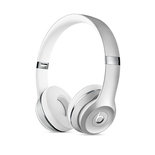 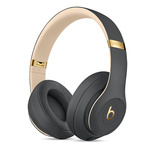 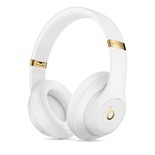 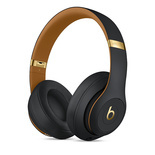 There are several models of Beats available for different occasions. 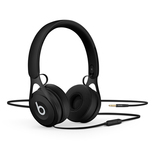 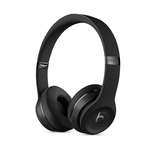 Beats Solo3 Wireless is a perfect everyday wireless headphone which provides 40 hours of playback. 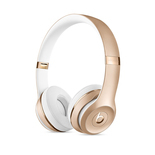 When you pair it with your Apple device, it automatically connects to all devices under the same iCloud account. 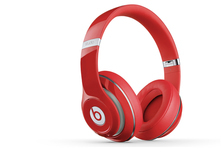 Beats Solo3 also features a Fast Fuel charge which you gives 3 hours of playback from 5 minutes of charge. BeatsX is gorgeous lifestyle earphones. 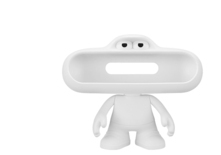 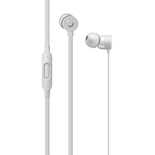 They are sleek, light, compact and wireless. BeatsX features 8 hours playback and a Fast Fuel Charge which gives 2 hours of playback from a 5-minute charge. 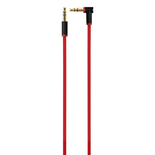 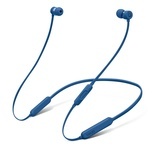 Earphones made for sport and active lifestyle. 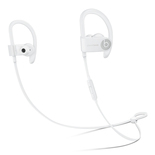 PowerBeats3 featuring up to 12 hours battery time, Fast Fuel charge and are sweat and water resistant.